Nuun Ambassador & In The News! 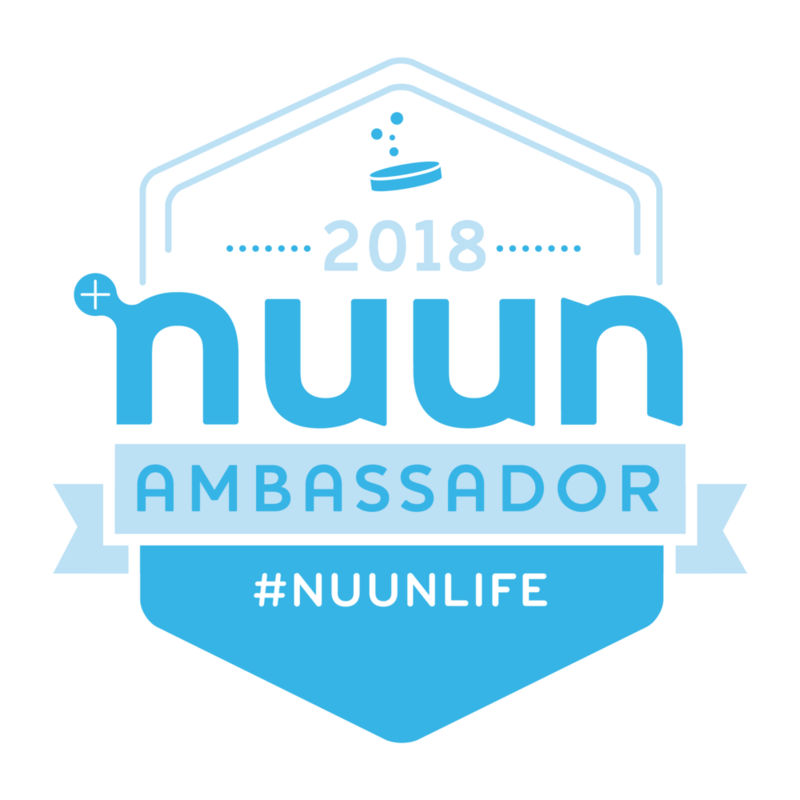 I am so excited to become a Nuun Ambassador for 2018! I have been using their products for several years and they have played such an integral role in my running accomplishments this past year. They have not only been able to help me keep my electrolyte levels stable, but also my vitamin levels too. I love their various flavors and how portable it is (I can always pack a tube away in my gym bag, suitcase, or handbag (yes...I do that!)). Ever tried Nuun? What's your favorite flavor? I am planning on posting my yearly wrap-up TOMORROW, so make sure you check back! I've accomplished some pretty major goals for 2017 and can't wait to start writing down some concrete ones for 2018. What goals did you crush this past year? What's on your 2018 calendar?